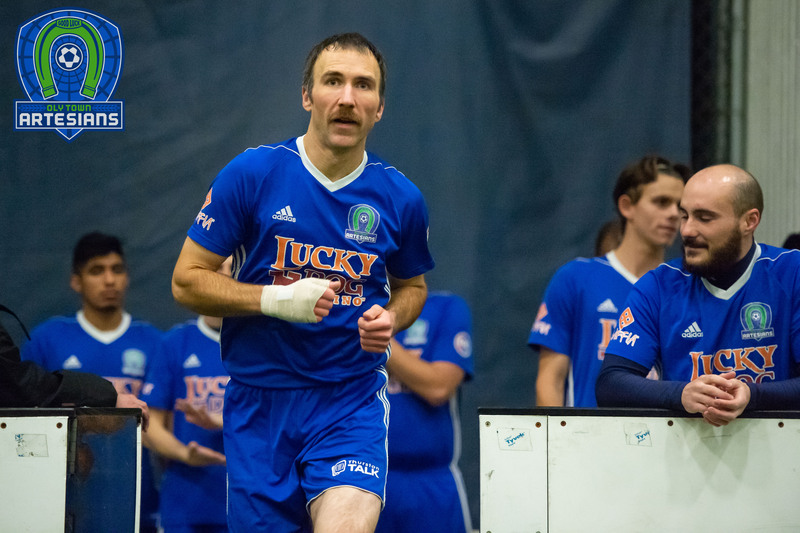 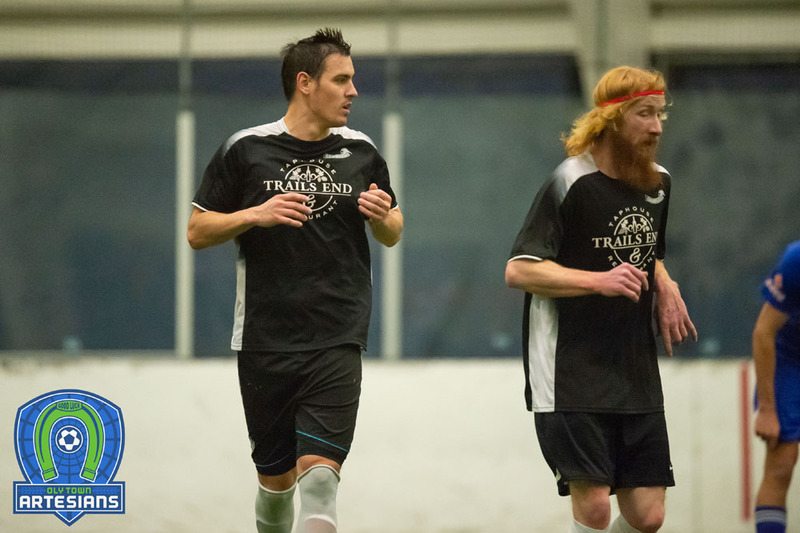 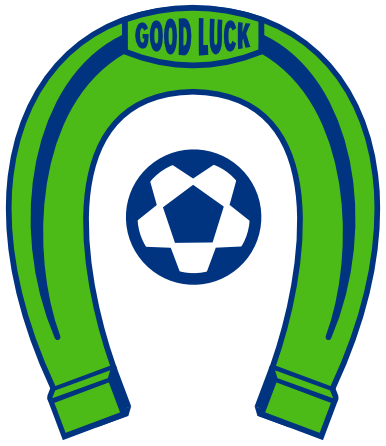 Chris Pugh and Matt Stalnik each collected goals, but an inexperienced Oly Town Artesians team dropped three games at the Western Indoor Soccer League Preseason Tournament on Saturday. 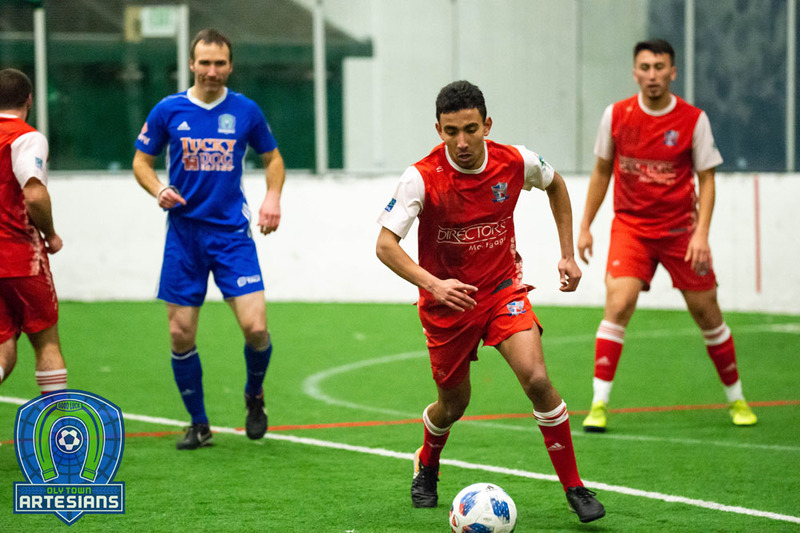 The Artesians now have two weeks to learn from this weekend’s lessons before they open up regular season play on Saturday, November 17th at The Pavilion at Evergreen against Tacoma Narrows FC. 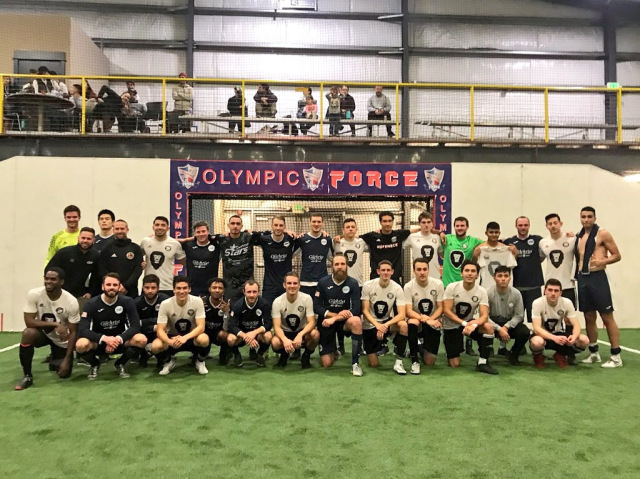 BREMERTON, Wash. – Behind a first half goal by Jeff Bader and a shutout by goalkeeper Mike Arguello, the Tacoma Stars Reserves White squad captured the 2018 Western Indoor Soccer League Preseason Tournament with a 1-0 win over Bellingham United on Saturday night at the Oly-Pen Sports Center. 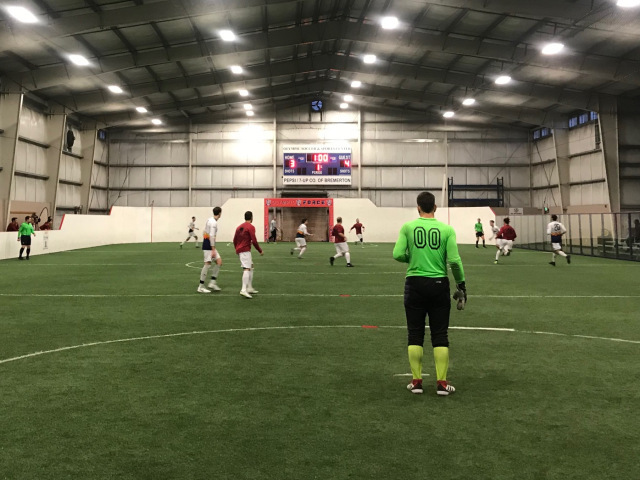 It was a high scoring tournament featuring eight squads from five of the WISL’s six teams that was capped off by a defensive battle that saw keepers Arguello and Bellingham’s Riley Liddle allow just the one goal.